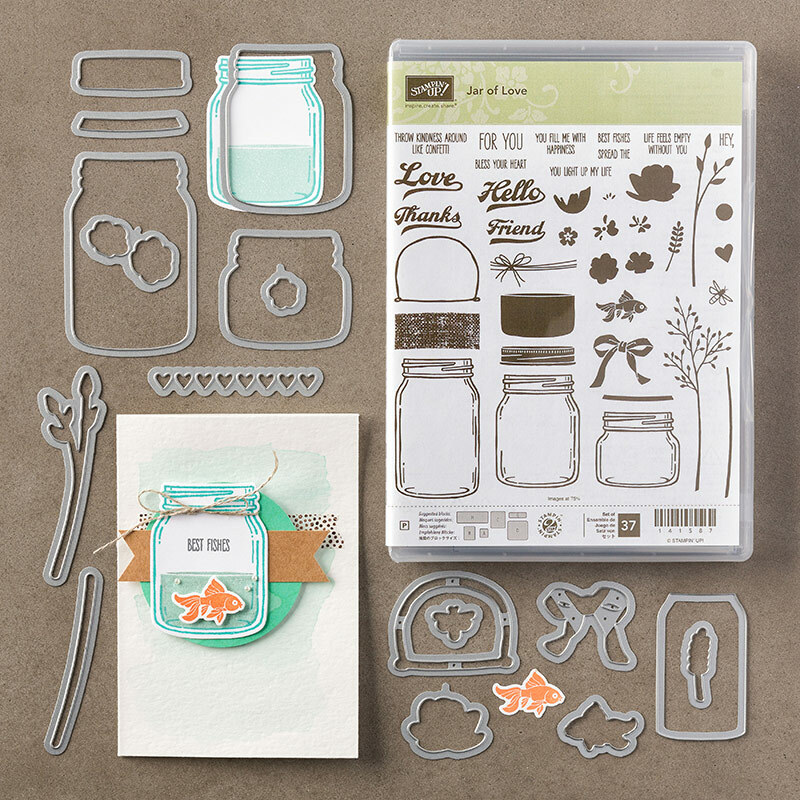 This project was made using the wonderful Jar of Love stamp set by Stampin' Up! 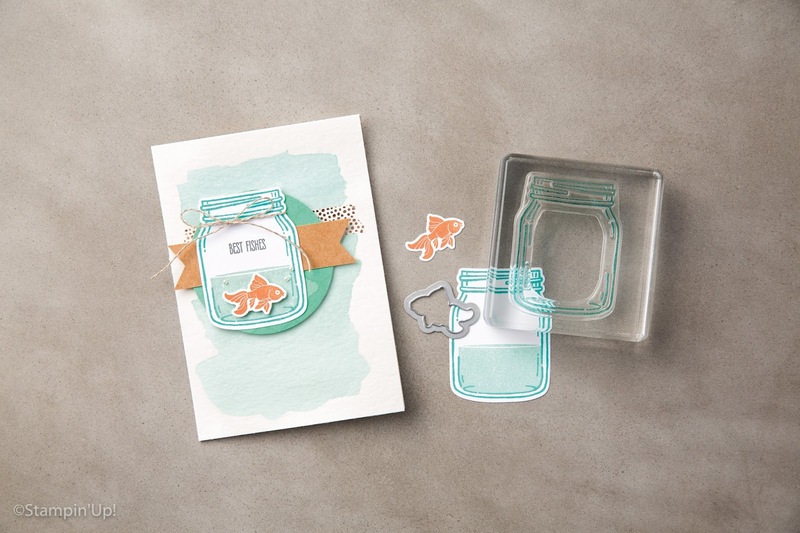 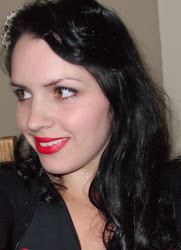 It is also available as part of a bundle with the Everyday Jars Framelits Dies. 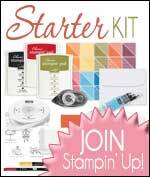 If you purchase the bundle you save 10%. 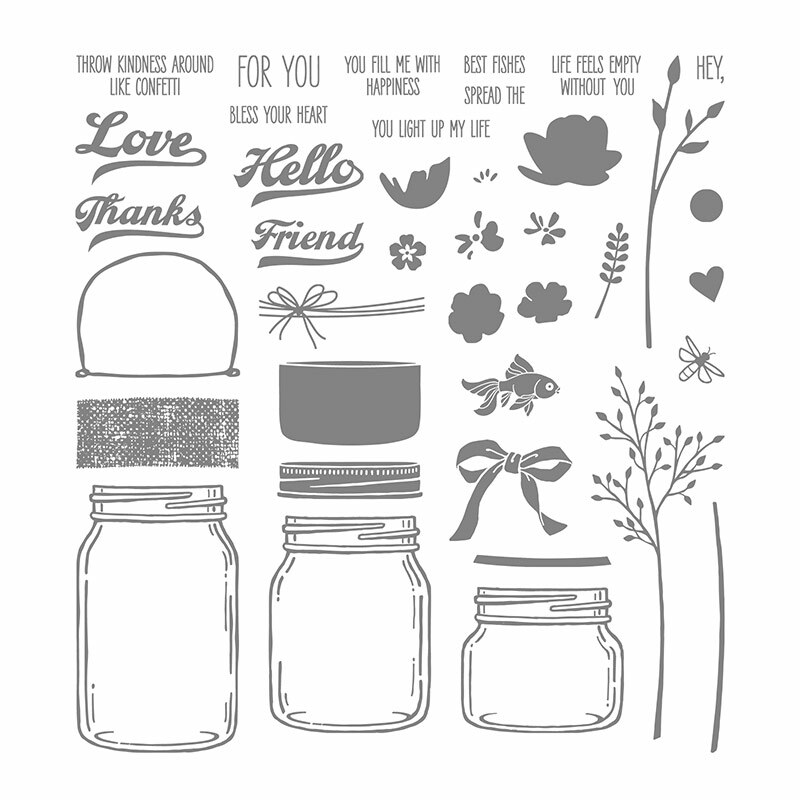 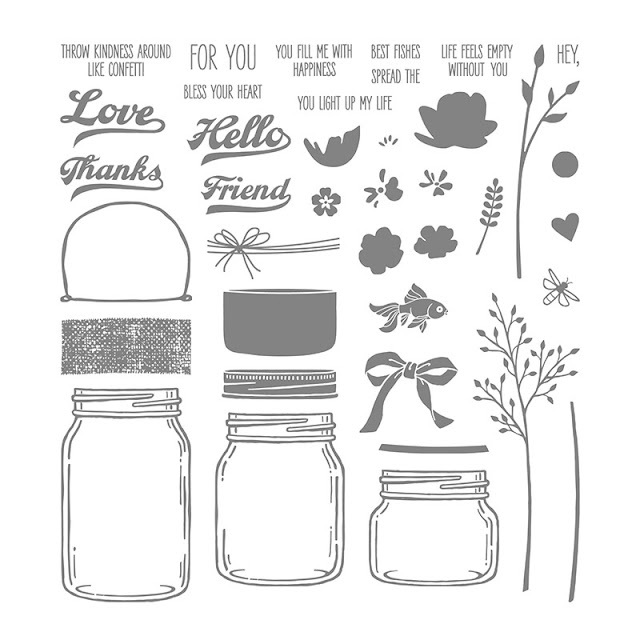 Jar of Love is one of our photopolymer stamp sets and consists of 37 wonderful stamp sets, which are perfect for every occasion.